Find more reasons to choose SERVPRO of North Arlington by giving us a call at 703-243-6666! 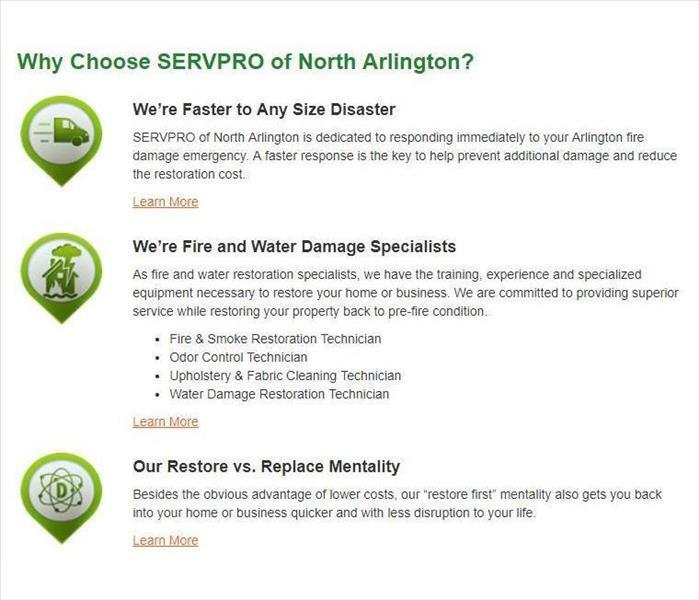 SERVPRO of North Arlington is dedicated to responding immediately to your Arlington fire damage emergency. A faster response is to help prevent additional damage and reduce the restoration cost. Don't hesitate, call SERVPRO of North Arlington today at 703-243-6666! 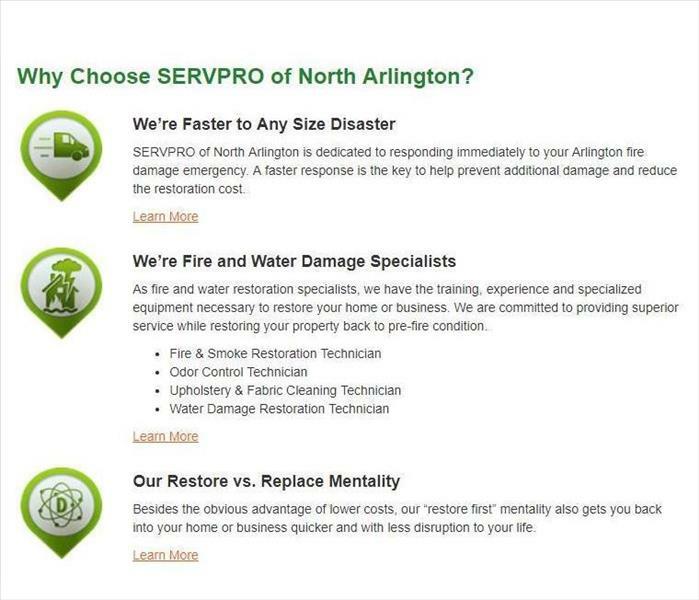 SERVPRO of North Arlington is a trusted leader in the restoration industry, and our highly trained technicians provide 24-hour emergency service. We’re dedicated to responding faster to any size disaster with the training, equipment, and experience to respond to your restoration or cleaning needs. SERVPRO of North Arlington technicians are highly trained and use advanced equipment and techniques to clean and restore your home. Our focus on training and documentation help our technicians make your house feel like home again. There's never a convenient time for fire or water damage to strike your commercial property. Every hour spent cleaning up is an hour of lost revenue and productivity. 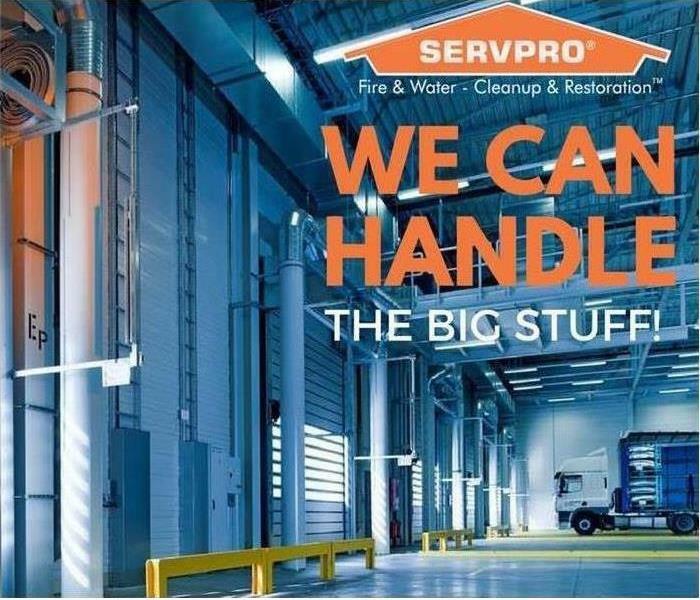 So when the need arises for professional cleaning or emergency restoration services, SERVPRO of North Arlington has the training and expertise to respond promptly with highly trained technicians to get your property back to business. We are proud to be apart of the Arlington community, and strive to provide the best service we can to it's residents. Call us at 703-243-6666! SERVPRO of North Arlington is locally owned and operated—so we live and work here too, and are proud to be part of the Arlington community. We are also part of a national network of 1,700 with special Disaster Recover Teams that can respond with additional resources during catastrophic storms and major events. If you are located in any of these areas with Water Damage, Fire Damage, Cleaning Services, or in need of Mold Remediation, then you can't afford to hesitate, make sure you call SERVPRO of North Arlington at 703-243-6666 ASAP! Have a question for our trained SERVPRO Professionals at SERVPRO of North Arlington? Give us a call at 703-243-6666! A web based program designed to be an ongoing self-paced training program. Video presentations and support materials are followed by a knowledge test at the end of each module. 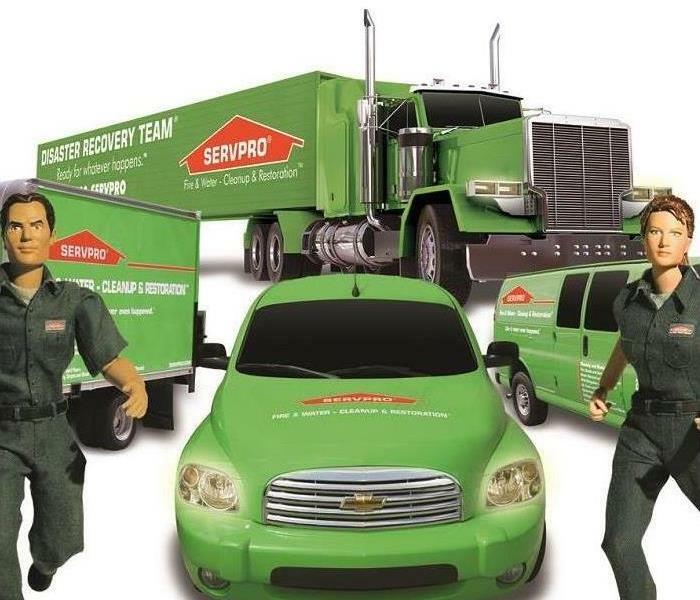 No matter how big the job, SERVPRO of North Arlington is ready to handle it! Give us a call at 703-243-6666 when disaster strikes! Our SERVPRO Disaster Recovery Team can provide help whether you're dealing with a tornado, hurricane, blizzard, or flood. The SERVPRO System has a network of strategically positioned storm teams on standby should a disaster strike near you. Available 24 hours a day and 365 days a year, SERVPRO Franchise Professionals are prepared for the unpredictable. Don't hesitate about whether SERVPRO of North Arlington can handle your job, we definitely can. Give us a call at 703-243-6666 and let us show you how we can make it seem "Like it never even happened." 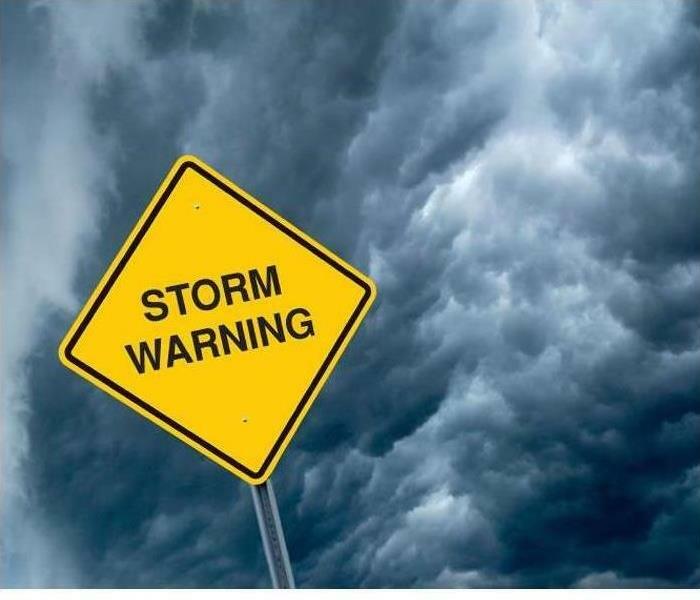 Don't let a storm destroy the items in your house, be prepared to call SERVPRO of North Arlington at 703-243-6666! Never underestimate a storm warning, a storm can devastate your home. Call SERVPRO of North Arlington at 703-243-6666! If you have or suspect you may have mold in your home, don't hesitate to call SERVPRO of North Arlington at 703-243-6666! YES, Mold Can Cause Structural Damage to your Home! 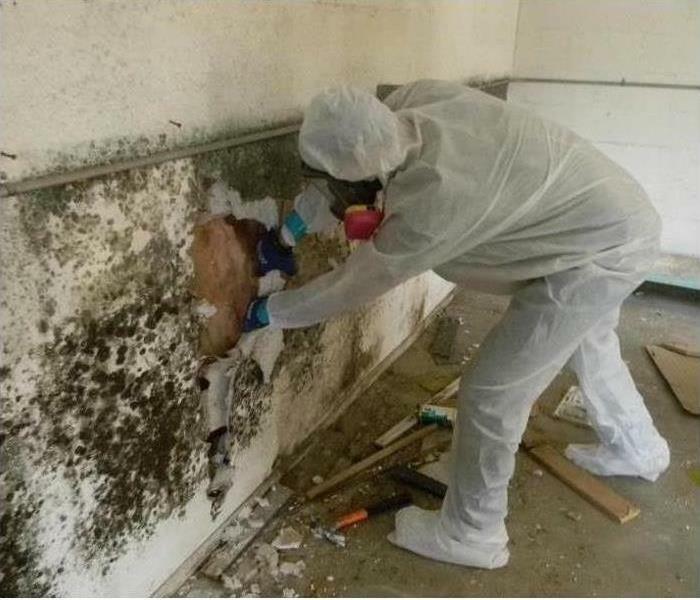 Many homes across the United States have mold issues. One of the problems with mold is that it doesn't always appear where you can see it. Without having visible signs of mold present, homeowners often must wait until they smell the mold spores, and by then, the problem is much greater, and more difficult to control. If mold is present, it is a sign of higher-than-acceptable levels of humidity. Both mold and humidity can affect the interior of any home, leading to wood beams rotting, deterioration of drywall, peeling of wallpapers and borders, and many other issues within your home. 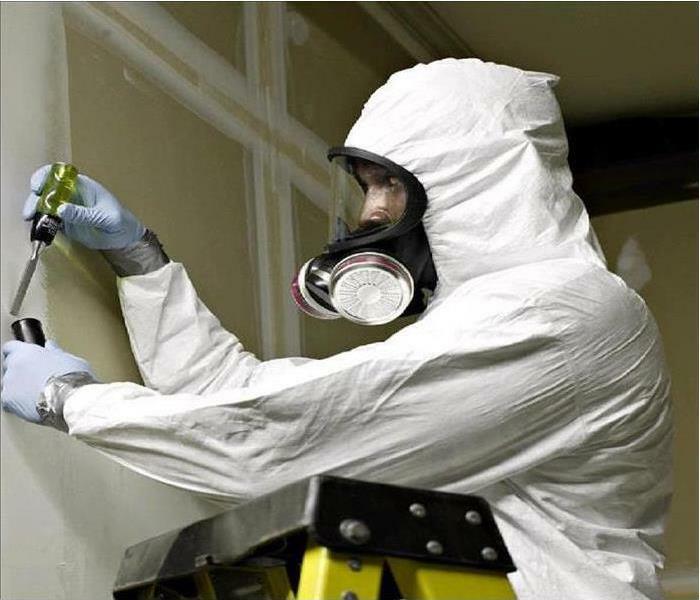 Which Homes Can Have Mold? When you can smell the musty odor of mold in your home, mold damage has been able to strike the interior of your home for a while. Mold grows within 48 hours of water meeting mold spores that pre-exist in your home. A 2003 study by the University of Arizona discovered that 100 percent of the homes tested had at least one strain of mold spores present in the interior. Some homes had more than one type of mold spores present. Where these spores are located at in your home is usually unknown, until they become a problem by beginning to grow, and soon becoming visible. Mold can cause adverse health effects in people, and so can high humidity level. If a home is hot and humid, pre-existing breathing problems can be worse. If a home is cool and damp, the same is true, but you may feel cold and clammy. Both are detrimental to your home's health, as both are excellent environments for mold to grow rapidly. Using a dehumidifier can keep humidity levels to a reasonable level. Fixing leaks throughout the home is also another way to control humidity and mold growth. Our professionals are trained in determining not only how much mold is present in your home, and where any growths are located at, but also where water may be coming from. 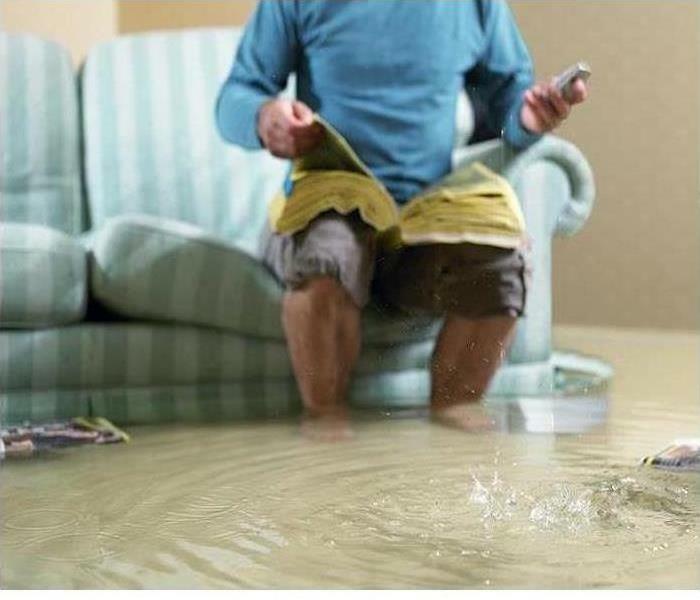 Water can enter your living space through problematic water lines, or from external sources, such as rainwater that has entered in through a crack or crevice in your home's exterior. We have technology that allows us to see inside your home's structure, so we can see where humidity has collected. You can reach our trained remediation professionals by calling SERVPRO of North Arlington 24/7 at 703-243-6666! 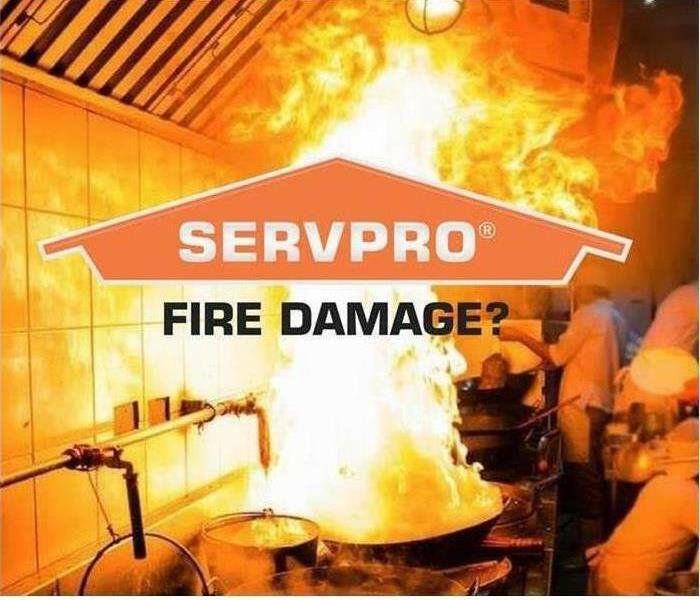 Has your property experienced fire damage? Call SERVPRO of North Arlington at 703-243-6666 now! Experience a new level of clean in your office with SERVPRO of North Arlington's Carpet and Upholstery Cleaning. Call now at 703-243-6666!